This is a bundle of our free audio lectures—mp3 audio lectures, plus typeset transcripts, lightly edited for easier, faster reading. How did the the screen come to be, and how much has it changed over the years? Is it still changing, and what changes can you expect in the future? 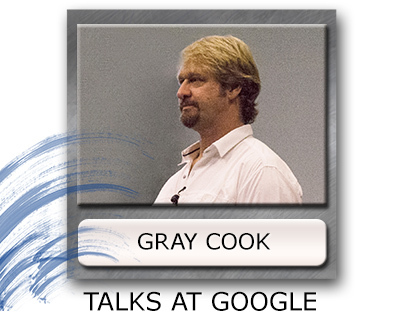 In this talk, Lee Burton tells us what was going on back in 1997, and what he thought about Gray Cook's early ideas. This is a discussion between Sarah Young and Gabe Skinner, who both do bodywork as well as training runners. Three of their go-to drills are breathing, crawling and training the getup, and in this talk they'll tell you why those work so well for all of us, but especially for runners. In this free talk, trainer Jennifer Pilotti discusses her philosophy of learning for personal trainers who work with the general public. On what continuing education should you spend your time and money? If you’re a Dan John fan, you will love the Ultimate Book Bundle. 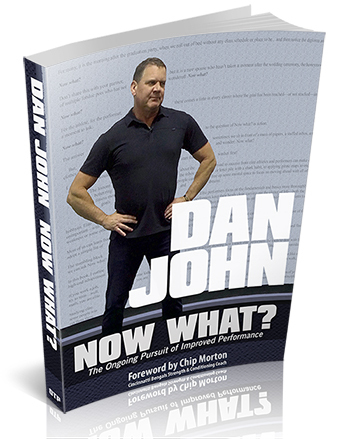 This bundle contains ALL of Dan John’s thought-provoking, bestselling books on training and performance. As a bonus, you’ll also get a copy of ALL of his audio lectures so you can continue to have your mind stretched by Dan’s philosophy, training ideas, tips and techniques. Before We Go is a collection of Dan John's articles covering programming, fat loss, mass building, exercise selection, mobility, correctives and more. 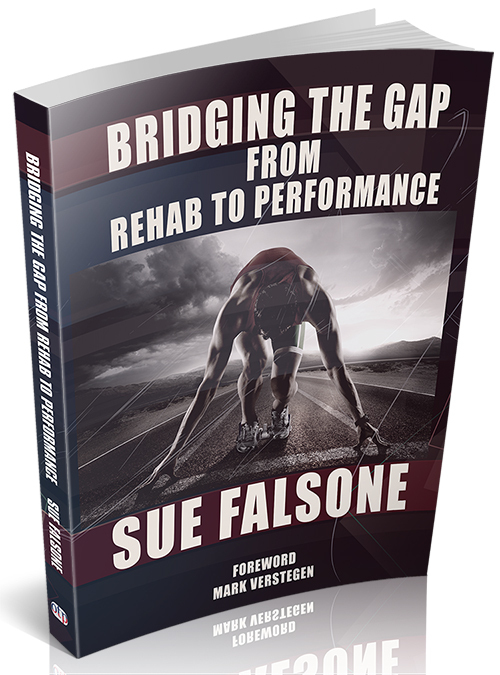 If you need fresh ideas to transform your training, this book is for you. 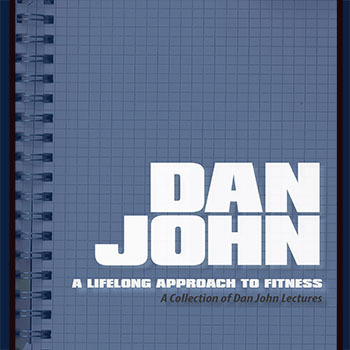 This is a complete set of Dan John's lectures, collected and reformatted into an audio book with a companion ebook. In Never Let Go, Coach Dan John breaks down the most complicated concepts of strength training and high-performance athletics in a no-nonsense, yet clever and motivating manner. This is a compilation of Dan's articles, where you’ll be exposed to an array new ideas and topics to supercharge your training, including workouts, programs, programming tips, recovery methods and more. Packing on muscle doesn’t have to be complicated. In Mass Made Simple, Dan John outlines a simple, straightforward 6-week bulking plan. Each week’s workouts are laid out for you in detail so you can spend less time thinking and more time in the gym building muscle. This is a collection of all of our Emily Splichal lectures. Select any or all of the items below to suit your educational needs. In this lecture, podiatrist Emily Splichal explains how the muscles and bones of the foot and ankle work, and how we can use barefoot training to increase power and agility in clients and athletes. 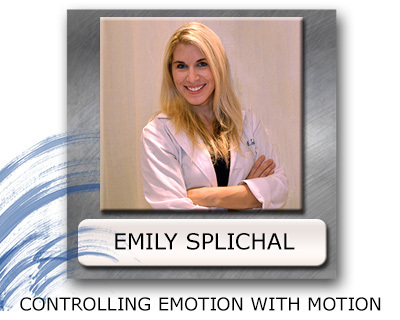 In this 40-minute talk, podiatrist Emily Splichal talks about proprioceptive training by challenging our thinking of joint stability and unstable surface training. In this discussion, Sarah Young asks podiatrist Emily Splichal the questions you've wondered about when considering or recommending barefoot training. How does it benefit us; what's important about it and why? This is a discounted bundle of our top 5 all-time best selling audio lectures— mp3 audio lectures, plus typeset transcripts, lightly edited for easier, faster reading. In planning a program following a movement screen, Brett Jones uses four primary exercise essentials -- not dozens, just four. 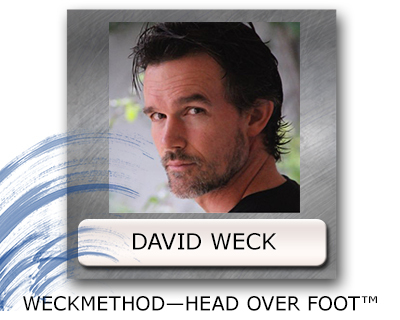 In this short lecture, Brett outlines his go-to corrective exercise essentials. 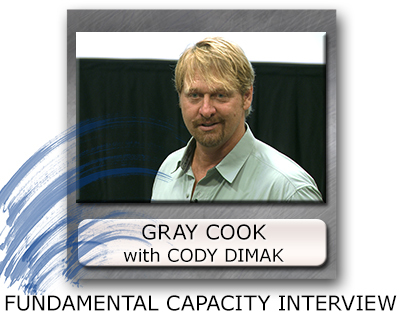 This is a discounted set of ALL of Dan’s downloadable audio talks: Goal Setting, The Quadrants of Diet and Exercise, Elimination in Life, Challenges, Boomer Fitness, What Makes an Athlete Elite?, Blending Intervention and Can You Go & Fundamental Human Movements. In this lecture, Dan John explains how to use his quadrants concept to combine diet and exercise programming. How do we balance hard dieting with hard training? Can it be done? For how long? You'll have a clear plan at the end of this talk.